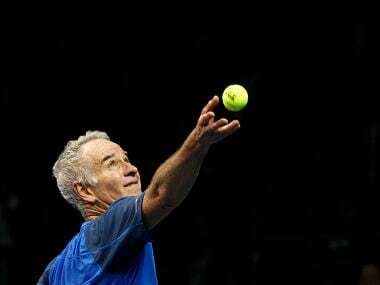 Prague: John McEnroe said on Thursday the new Laver Cup pitting Europe's top players against the rest of the world might finally inspire a reform to the format of the Davis Cup. 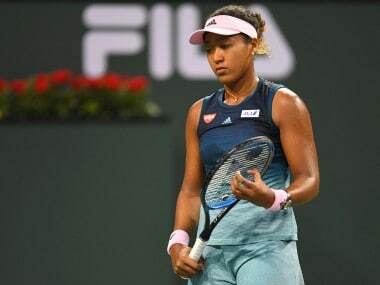 "I think we're all excited and hopeful that this is going to be successful and force some people to take a good hard look at the rest of the schedule too," the 58-year-old McEnroe told reporters in Prague. 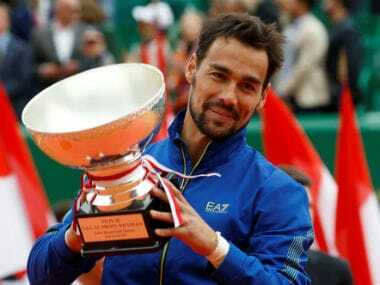 "Davis Cup for example," added the five-time Davis Cup winner, who captains Team World in the three-day Laver Cup starting on Friday. "(The Davis Cup) is such a big commitment that they need to make some changes," the seven-time Grand Slam champion said, backing up players claiming the team competition adds more pressure to their already tight calendars. "They've been very slow in doing anything different, so maybe this will push it along. "Hopefully they both (Davis Cup and Laver Cup) can do well." Speaking in Prague, Swiss legend Roger Federer, who snubbed his country's Davis Cup play-off tie against Belarus last weekend, declined to draw comparisons between the two competitions "because they're very different". "This is a very unique event, very new, we're holding it for the first time, whereas the Davis Cup has a very rich history behind it. "Both seem very exciting, Davis Cup has been and I hope this one in hopefully long, long time from now will be very special for the players always wanting to play and always wanting to represent their country and... their continent if you like." At the Laver Cup, McEnroe's Team World comprises Sam Querrey, John Isner, Jack Sock, Frances Tiafoe, Denis Shapovalov and Nick Kyrgios. 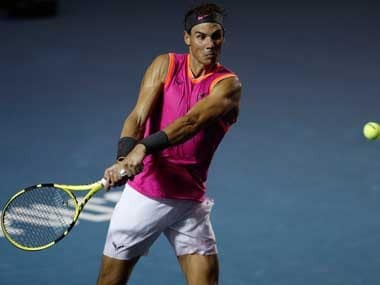 Team Europe, skippered by McEnroe's former arch-rival Bjorn Borg, consists of Federer, Rafael Nadal, Alexander Zverev, Marin Cilic, Dominic Thiem and Tomas Berdych. With four matches a day -- three singles and a doubles, the players can earn a point for each win on Friday, two on Saturday and three on Sunday. In Friday's ties, Cilic will take on Tiafoe, Thiem faces Isner and Zverev will play against Shapovalov, before Nadal and Berdych take on Kyrgios and Sock in the doubles rubber, following Thursday's draw.